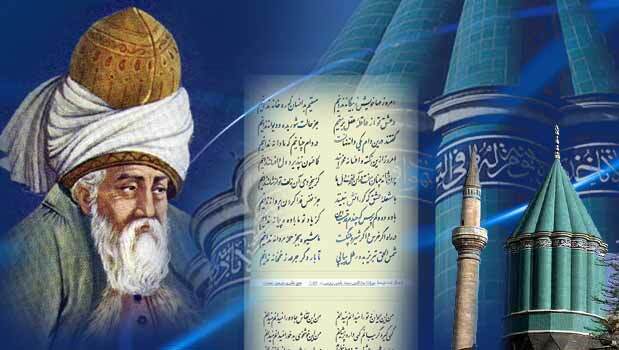 Iranian commemorate National Day of Mowlana Jaleleddin Rumi on his birth anniversary on September 30. 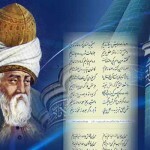 Mowlana Jaleleddin Rumi was a 13th-century Iranian poet who composed poems in Persian. His poems have been widely translated from Persian into many of the world’s languages. 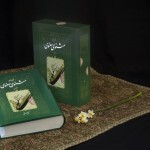 Rumi has been described as the ‘most popular poet in America’ and the ‘best selling poet in the US’. 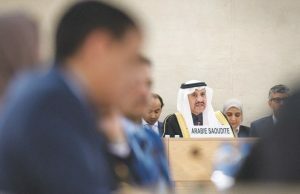 He is the author of the famous Mathnawi, a poem of 25,700 couplets, considered his greatest work that was composed in his later years, containing a great number of stories and anecdotes of diverse styles. 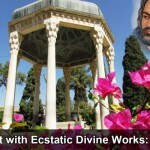 His second best known work is the Diwan-i Shams-i Tabriz, totaling some 40,000 couplets, which is a collection of poems describing the mystical states and expounding various points of Sufi doctrine. 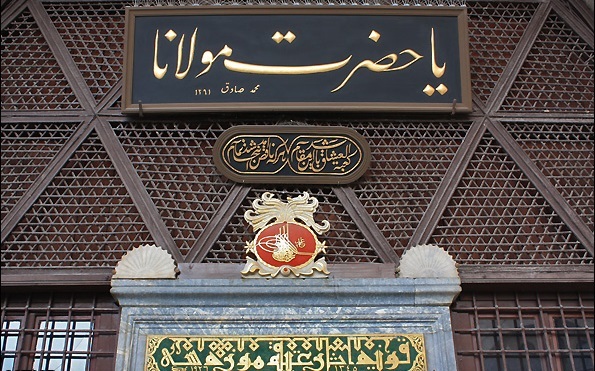 The Diwan is a collection of ecstatic utterances, with most of the ghazals (or “lyric poems of love”) composed spontaneously by Mawlana during the sama (whirling meditation), a practice still performed today by the Sufis of the Mevlevi order. 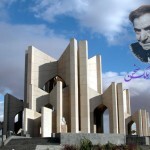 Rumi was born in Balkh which was a part of Iranian Khorasan Province and passed away in Konya which today in Turkey. He lived 66 years and left a legacy of major poetic and prose works. 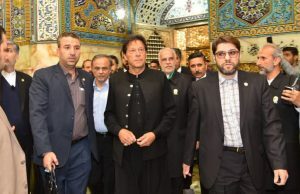 Rumi is better known for his six-volume Masnavi Ma’navi (spiritual couplets) which is considered by many to be one of the greatest works of both Islamic mysticism and Persian literature. In 2007 UNESCO inaugurated an international conference on Mowlana attended by philosophers and Sufis. 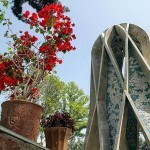 On the occasion of celebration of the 800th anniversary of the birth of this Iranian poet in 2007, philosopher and spiritual leader Mowlana Jalaleddin Mohammad Balkhi, the attendees discussed various themes relating to the philosophy, thoughts, messages and universality of Mowlana (also known as Rumi or Mowlavi). 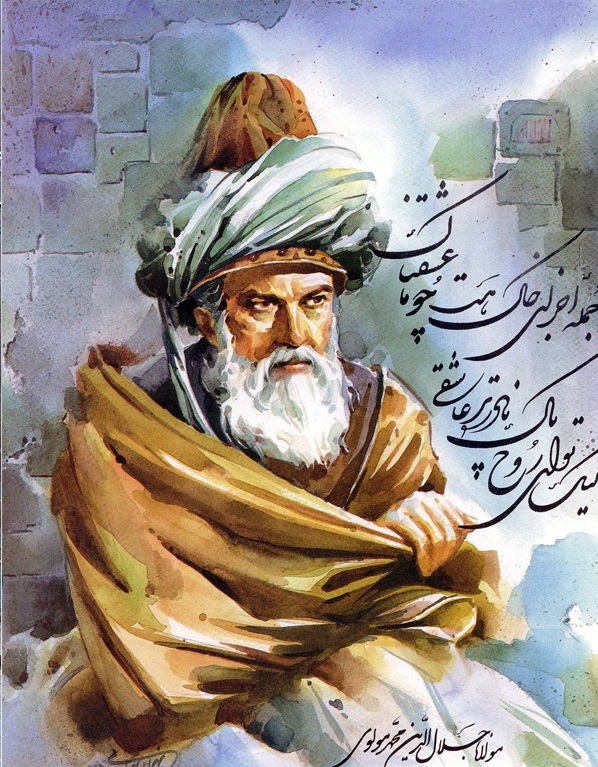 His poems are of great respect andimportance for the Persian speaking countries and his birth anniversary is celebrated to pay tribute to Mowlana Rumi.